Tuhaye aptly named “The Good Land,” captures the experience of the open ranch land. 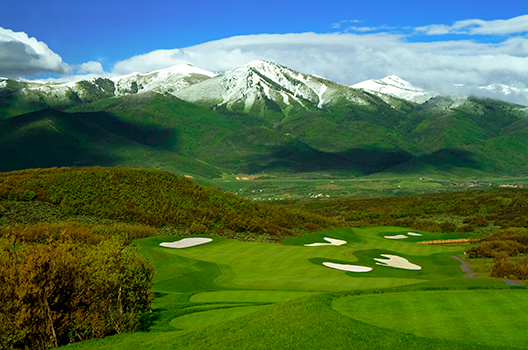 Saddled between the majestic Wasatch and Uinta Mountains, Tuhaye unveils striking views of the Timpanogos, the serene waters of Jordanelle Reservoir and the groomed ski runs of Deer Valley® Resort. . This is a land of big skies and marked privacy, a Mark O’Meara-designed Signature course and the camaraderie of the Tuhaye Park Clubhouses. An additional 18-hole Tom Fazio-designed course is also planned.